When you’re buying a new vehicle, one thing you must get for it is auto insurance. Even though it’s up to the states to decide if auto insurance is required, if you look at what the Balance has to say, there are really only two states where you can get out of having insurance listed on your vehicle, and those are Virginia and New Hampshire. But even in these states, the alternatives to auto insurance are very expensive, so you’re likely better off getting it anyway. 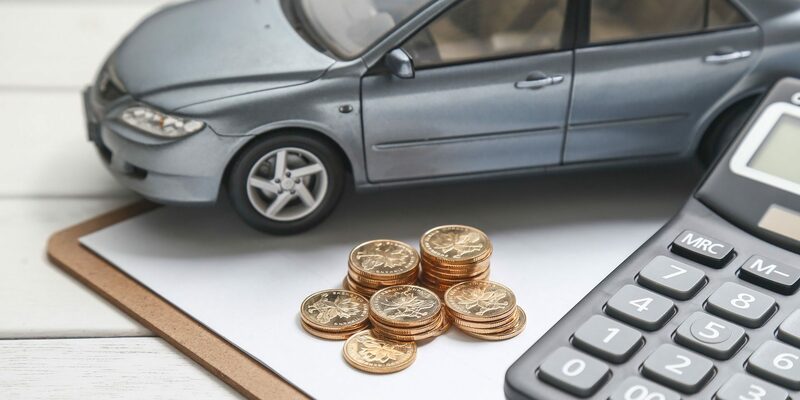 The truth is, you can always find ways to save on new auto insurance policies or cut the costs on your current premium, but how do you find Affordable Auto Insurance? Whether you’re a new auto insurance customer or a current policyholder, you can always look around for better prices because they’re out there. Sometimes people just signup with the insurance providers their family or friends recommend, or just continue to stay with the one they’ve had for a long time because they know their agent pretty well or are just comfortable keeping that policy. But that could mean missed opportunities for savings if you’re not looking around for them. The internet has so many auto insurance quotes and side-by-side comparison tools and apps that you can easily find affordable rates by looking there. If there are other local insurance companies that are not listed in comparison searches, give them a call to find out their rates. But just remember that the insurance provider who offers the lowest prices in one state may not be the one offering the lowest prices in another. The only sure way to get the lowest insurance rates is by making sure your driving record is clean, and some companies do advertise their good driver discounts in their ads. But as Nerdwallet states, there are many things you can do off the road that can keep your premiums down. For one, most auto insurance companies will offer lower rates if you bundle the policy in with your homeowners or renter’s insurance. Your credit score can also very much impact your insurance rates, so if you’ve not paid your bills on time you may want to start there. Other companies may give you a discount such as being a current or former military member, a college student, or being involved with another organization. 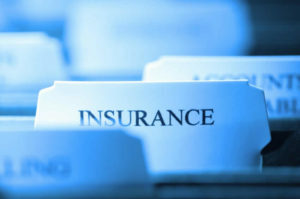 You may even find lower premiums by going with an online insurance provider where you can customize your policy as opposed to dealing with the sales tactics of a local agent. The bottom line is your auto insurance policy can always be lowered, though if you have had some issues with your driving history or credit score it could take some time to do so. There are also ways to lower it based on how much you use the car or how many vehicles are on the policy, so always look for the little things when searching discounts. But most importantly, drive safe.